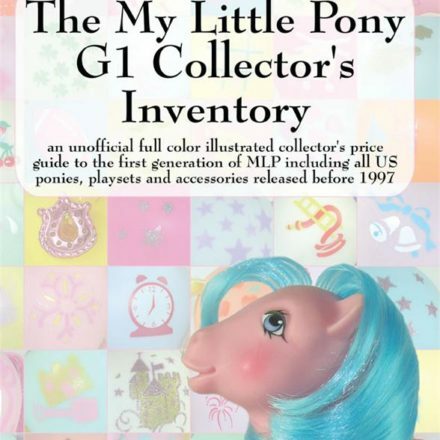 New items just added to our eBay store on 10/01/09! 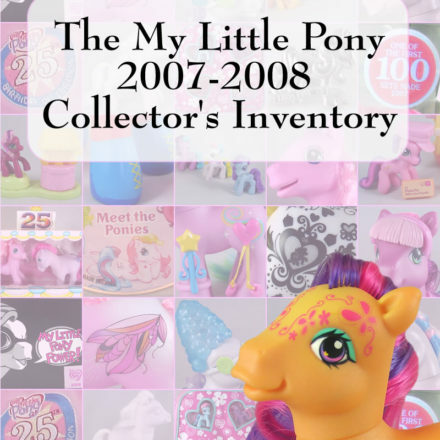 PreviousNew items just added to our eBay store on 09/30/09! 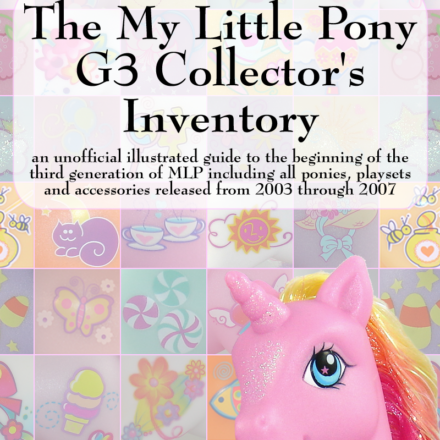 NextIf Hasbro made official Superhero My Little Pony figs, what characters would you like to see? 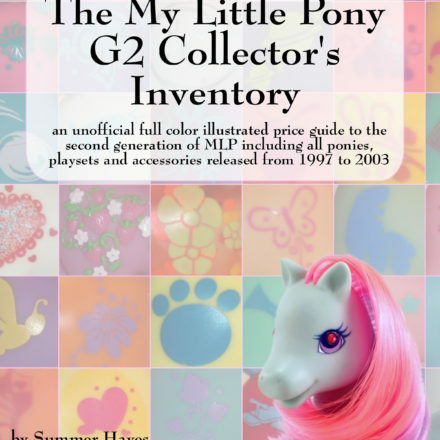 The ultimate My Little Pony G2 Price Guide from Summer Hayes is on sale now! Last chance to get your hands on some rare and hard to find Norman Rockwell collectibles!